This guide will help you install SJ Stock Market module step by step. Select Layout – Allow to Select Layout for the module. 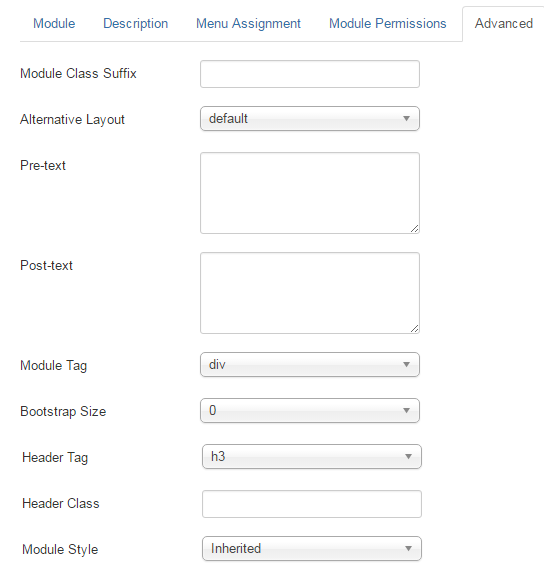 Title Module – Allow to enter the title of module for Layout Today Market. 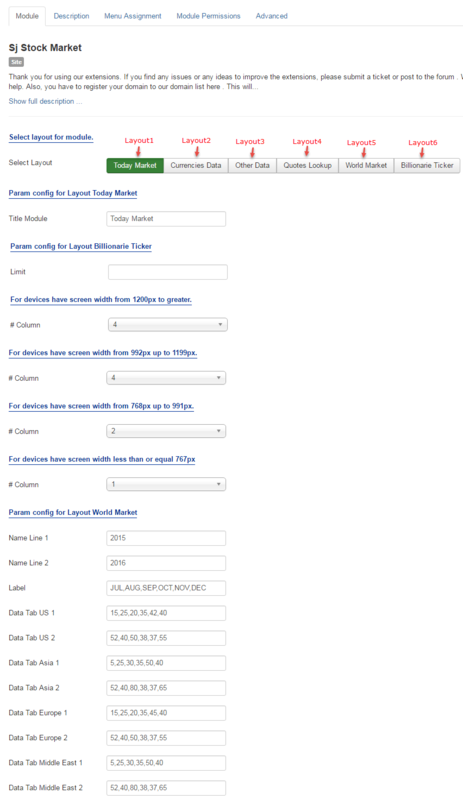 Limit – Allow to enter the number for Layout Billionarie Ticker.